March is almost gone and I didn’t even realize it wasn’t January anymore. Life and other stuff have happened and I am quite out of track. My next release, Raphael, the first title in The Immortal Youth of Rome, is 80% completed though. Its cover is more or less finished and I’ll share it soon. 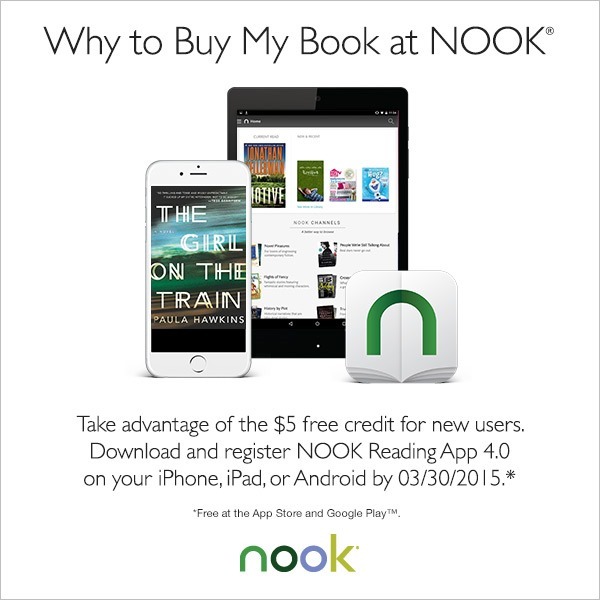 Meanwhile, if you haven’t read any of The Immortals and you are in a pinch and want to save some money, download the Nook Reading app and you’ll receive $5.